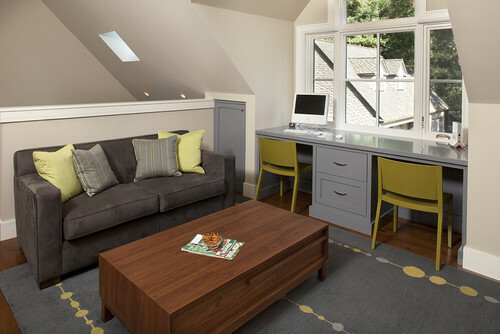 Increasingly home buyers are looking for flex spaces to use for work, personal interests, or guest accommodations. Sometimes a space will need to perform all of those functions. 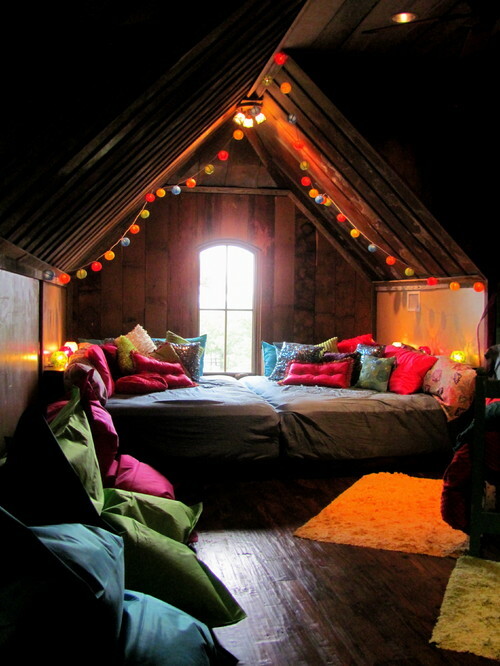 Attics can be a great solution. 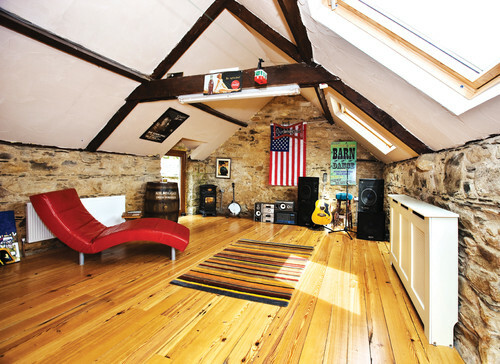 According to industry statistics, attic conversions can typically return 77 – 83% of your investment upon resale. 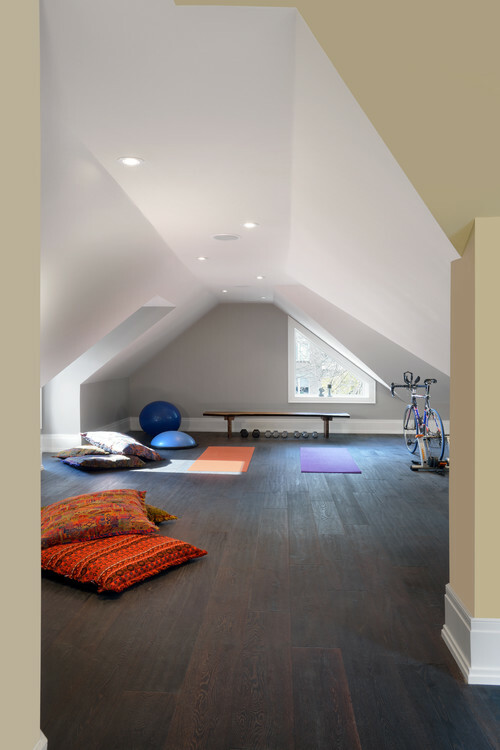 An attic remodel also can avoid many of the zoning restrictions attached to adding on. Our listing at 2416 McNair in Benton Park, has a finished third level. 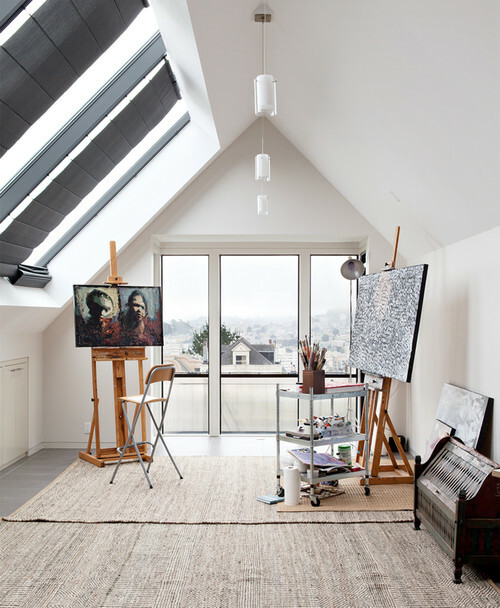 This space has the advantage of higher ceilings than many attic conversions. It has ample storage and nice lighting, making it great for an office, art studio, media room, yoga — whatever fits your needs. Consider all the possibilities and perhaps some of these ideas will inspire you. The rehabbed home at 2416 McNair has more to offer than just its attic flex space. The chef’s kitchen is complete with a deluxe appliance package including a wine cooler in the center island. Two bedrooms/two baths are on the second floor. From the second floor deck there are stunning views of downtown. Original wood floors throughout and exposed brick provide historic charm. All in the Benton Park neighborhood, close to great restaurants. Contact us if you would like to learn more about this fantastic property.